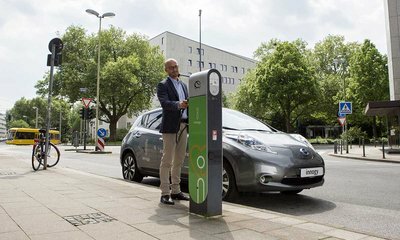 Essen/Dortmund, Germany - December 27, 2018 - The subject of electric mobility is becoming increasingly important to innogy. 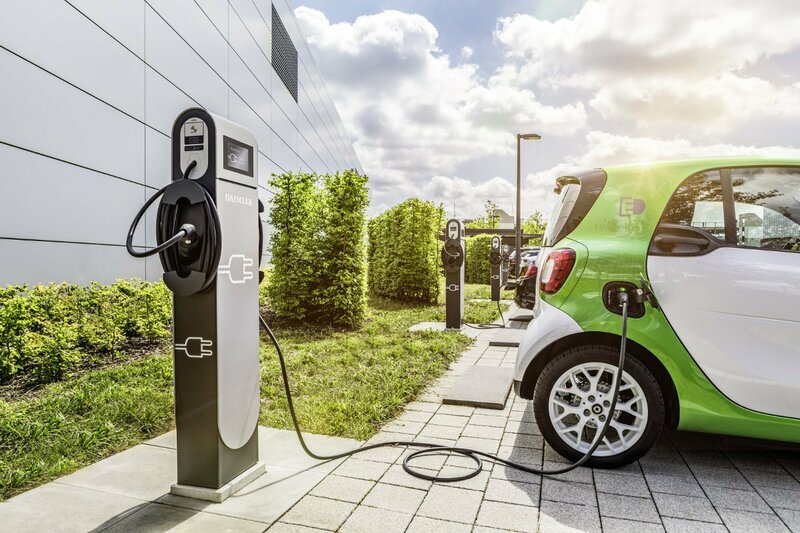 For this reason, its eMobility activities are being pooled within a dedicated company in order to do justice to its focus as a technology provider and clearly distinguish it from the energy supplier business model. 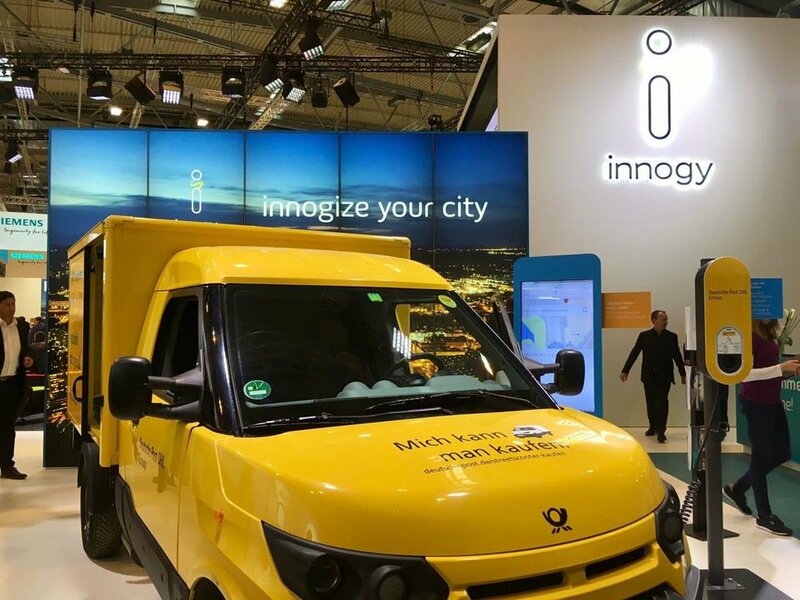 As of 1 January 2019, all former business activities in the area of electric mobility will therefore be pooled under the name "innogy eMobility Solutions GmbH". The subject of electric mobility is becoming increasingly important to innogy. 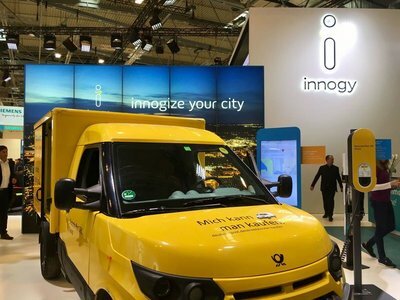 As of 1 January 2019, all former business activities in the area of electric mobility will therefore be pooled under the name “innogy eMobility Solutions GmbH”. 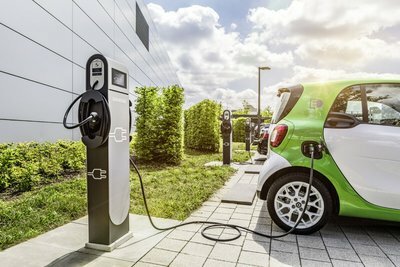 For this reason, its eMobility activities are being pooled within a dedicated company in order to do justice to its focus as a technology provider and clearly distinguish it from the energy supplier business model. As well as its wide-ranging eMobility hardware and software portfolio, this includes all current customer relationships and projects, which will be transferred 100% to the new innogy subsidiary at the beginning of the year. This new company will also take over the international subsidiaries, including the most recent US acquisitions of BTC Power (producer and provider of fast-charging solutions) and Recargo (supplier of the leading EV app, Plugshare). Customers of the new company and focus segments will continue to be the automotive industry, charge point operators (CPOs), fleet operators and B2B customers as well as local authorities and energy providers seeking appropriate technologies for their EV projects and solutions. The new company will be clearly distinguishable from the usual offerings in the energy supply segment, with its focus solely on technology products and services. 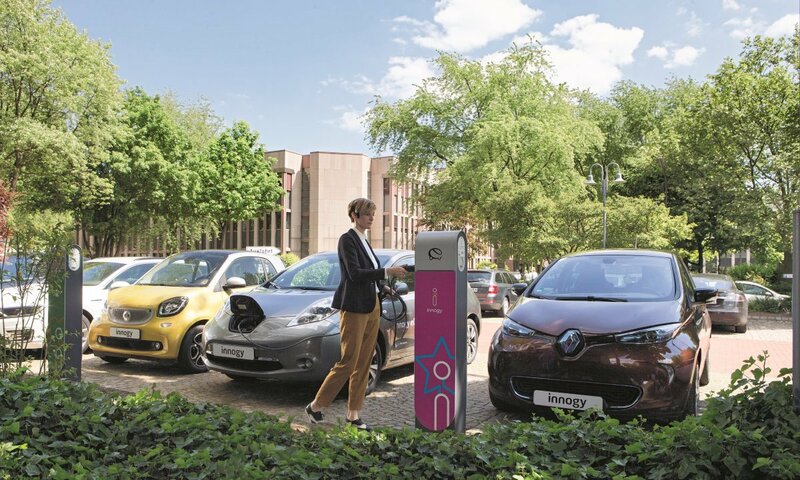 All current agreements for charging infrastructure and related services will be transferred to innogy eMobility Solutions GmbH as of 1 January 2019. All customers with current agreements were notified in December about the transfer in a letter informing them that none of the content of their contracts or contact people etc. would change as a result. The new company only means a change in the name of their contractual partner. 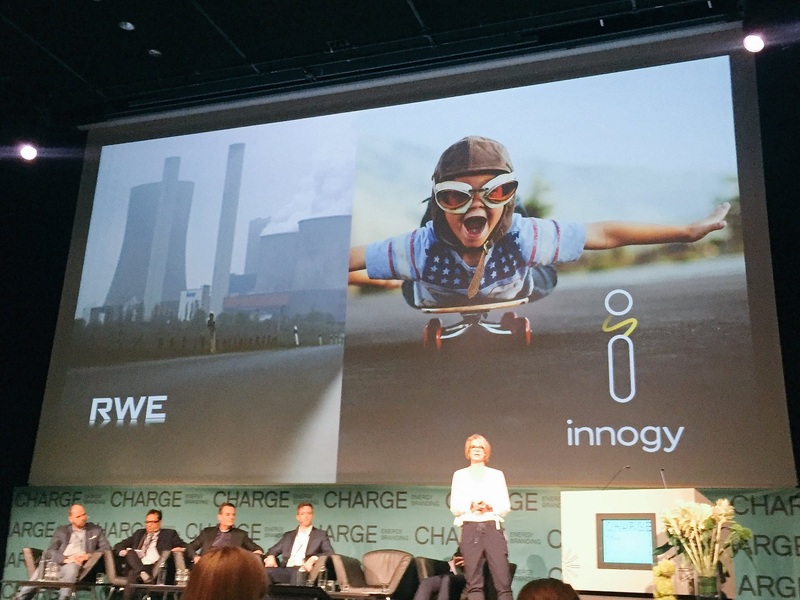 Executive management of innogy eMobility Solutions GmbH will be assumed by Elke Temme (COO), Stefan von Dobschütz (CCO) and Thomas Hüsgen (CFO). 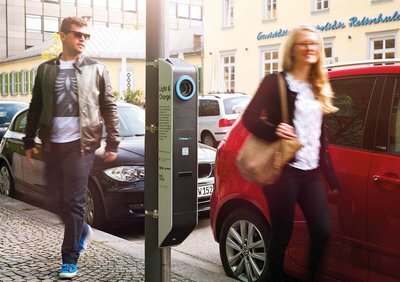 The company will be based in Dortmund. 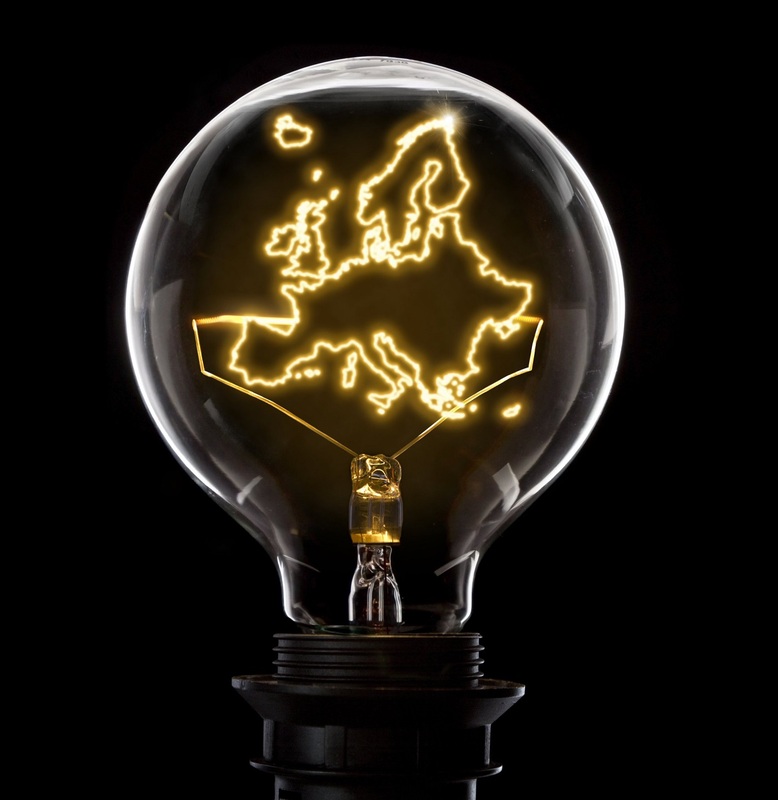 innogy SE is a leading German energy company, with revenue of around €43 billion (2017), more than 42,000 employees and activities in 15 countries across Europe. With its three business segments Renewables, Grid & Infrastructure and Retail, innogy addresses the requirements of a modern, decarbonised, decentralised and digital energy world. Its activities focus on its about 22 million customers, and on offering them innovative and sustainable products and services which enable them to use energy more efficiently and improve their quality of life. The key markets are Germany, the United Kingdom, the Netherlands and Belgium, as well as several countries in Central Eastern and South Eastern Europe, especially the Czech Republic, Hungary and Poland. In renewable power generation, the company is also active in other regions, e.g. Spain, Italy and the USA, with a total capacity of 3.9 gigawatts. 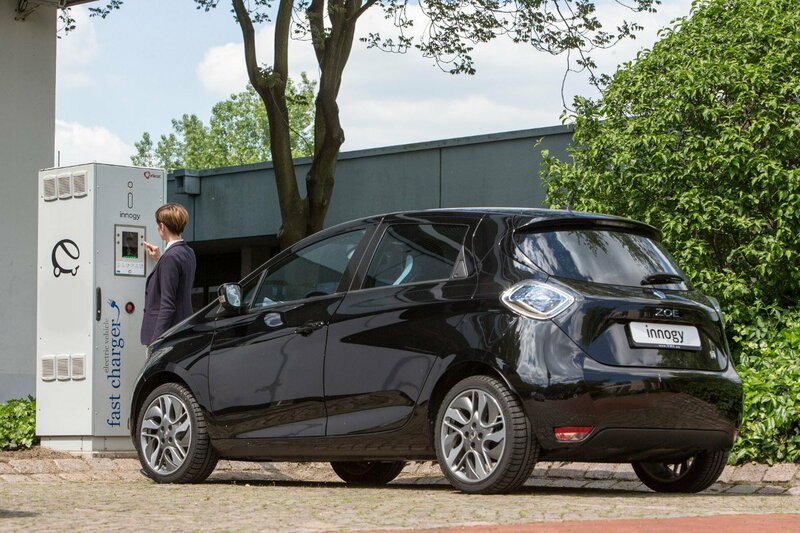 As a leader of innovation in future-oriented fields like eMobility, we are represented in the international hot-spots of the technology industry such as Silicon Valley, Tel Aviv and Berlin. We combine the extensive expertise of our energy technicians and engineers with digital technology partners, from start-ups to major corporates. Congrats from innogy: 61 years old and far away from retirement. In 1957 on this day the Treaty of Rome as the later cornerstone of EU were signed. Congrats to European Union #We4Europe.